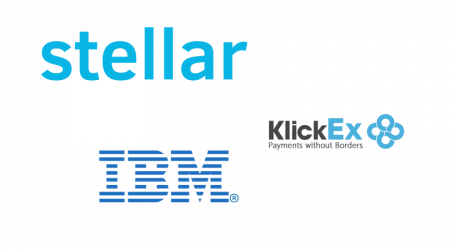 It was announced today by crypto exchange CoinDeal, that after its 13th community vote, Stellar (XLM) has won and will now be listed on the exchange platform. 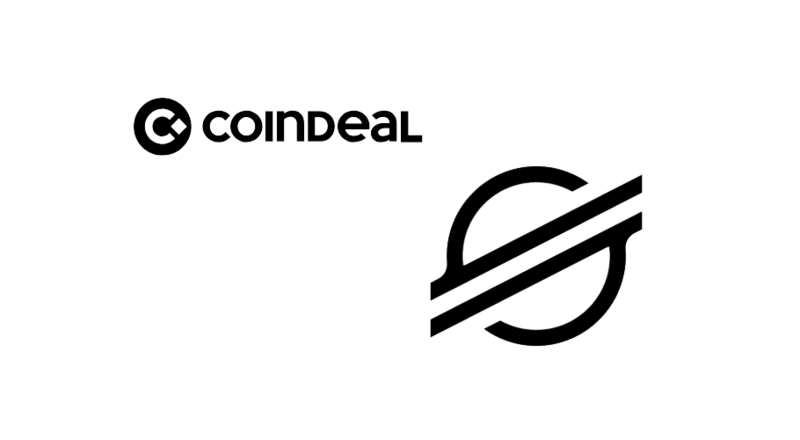 For CoinDeal users, they will now see a new XLM/BTC market. 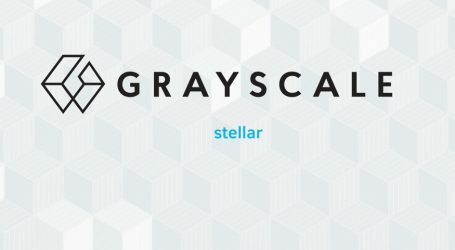 Stellar is the eight largest crypto in terms of capitalization. 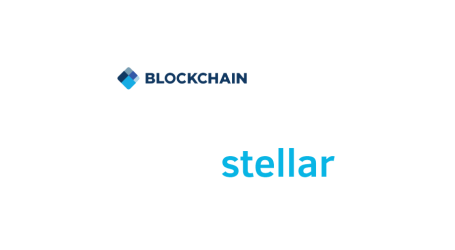 Stellar is a common financial platform that is designed to be open and accessible to everyone. At the genesis of the Stellar Network, 100 billion lumens (XLM) were created as specified in the protocol. As part of its custodial mandate, the Stellar Development Foundation is entrusted to oversee that the vast majority, 95 billion, of the lumens are distributed to the world.